The human body is designed for standing, not sitting. 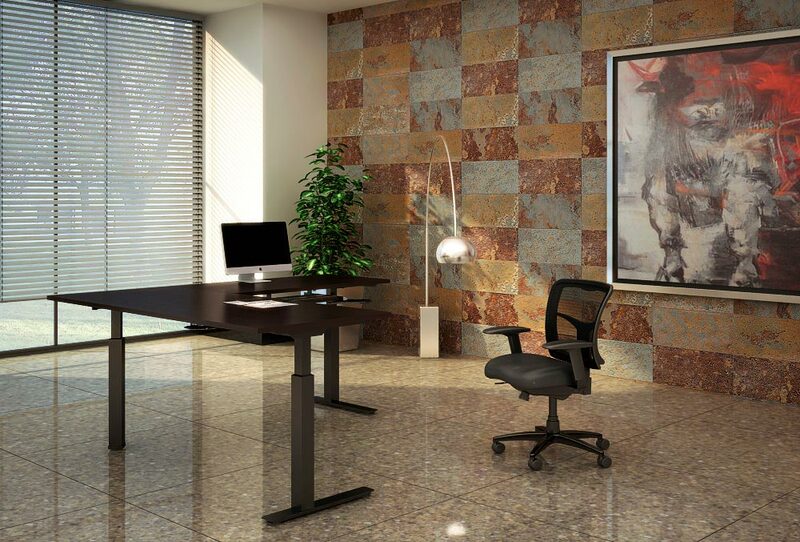 That’s why sitting for prolonged periods of time can cause many problems. 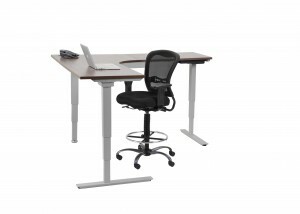 Muscle strain, neck and back stiffness, and lack of circulation can result in loss of productivity. 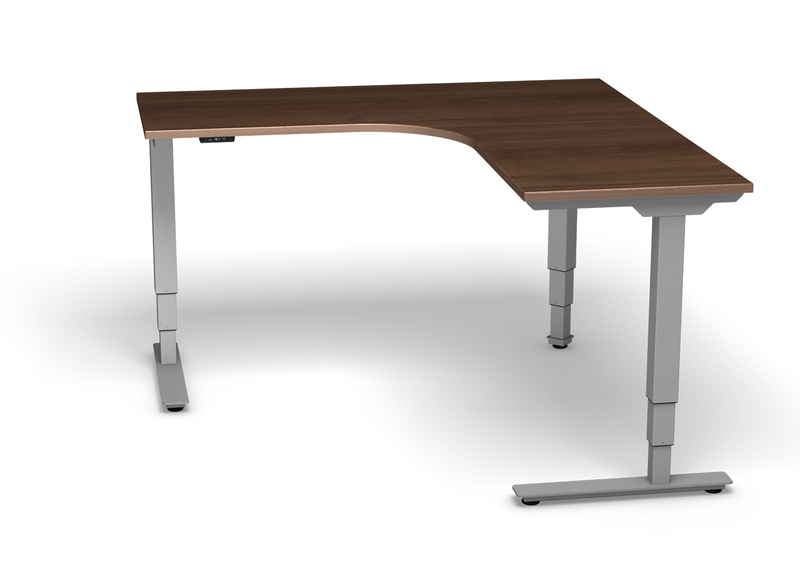 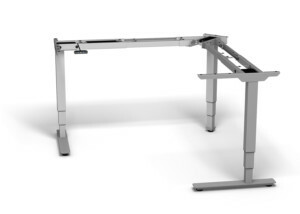 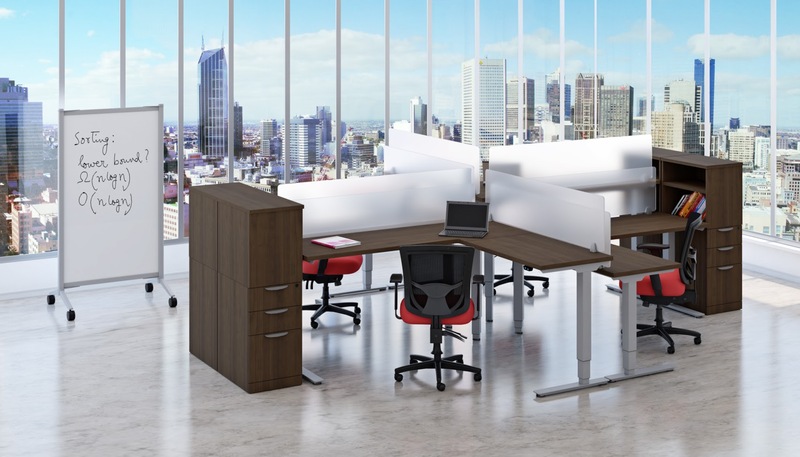 Harmony Height Adjustable Tables can help promote a healthier and more efficient workplace. 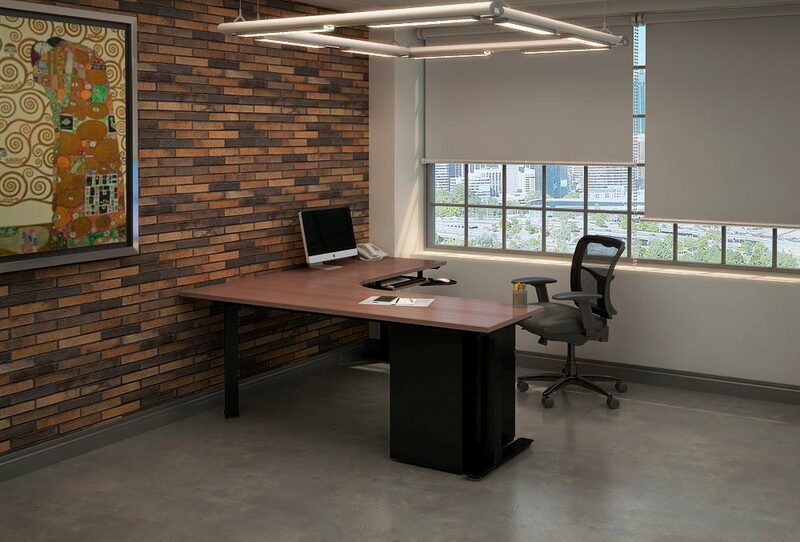 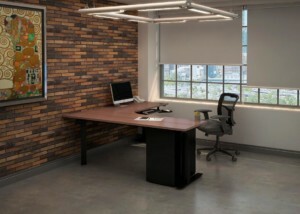 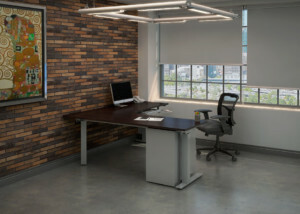 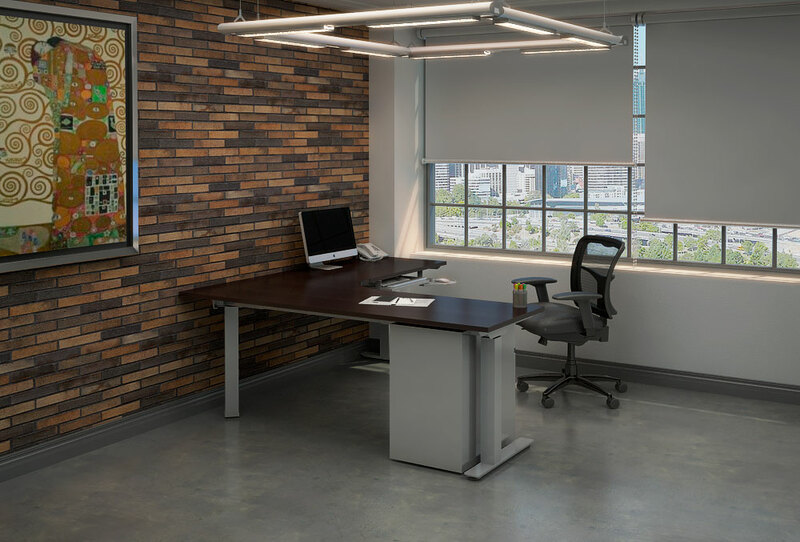 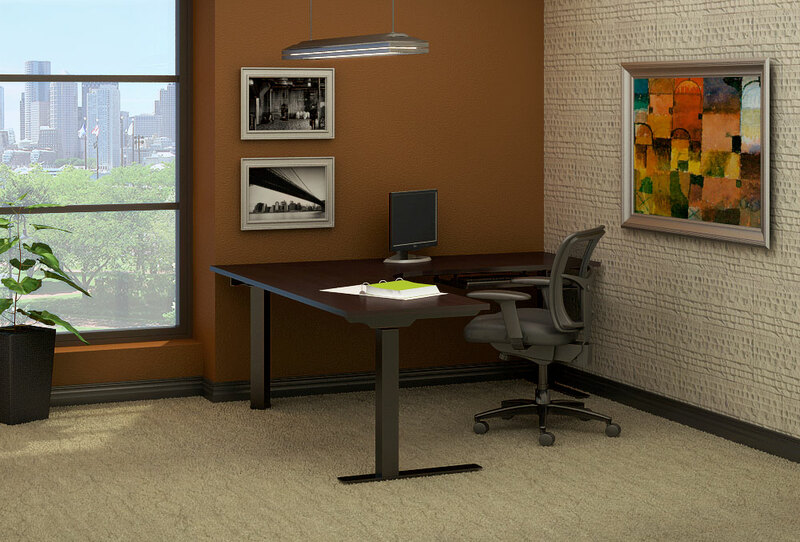 Our premium level tables are best used in a private office to maximize usable surface space. Weight capacity: evenly distributed 250 lbs.